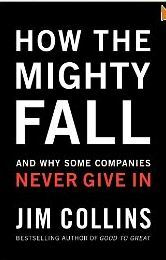 Jim Collins in his book How the Mighty Fall: And Why Some Companies Never Give In, outlined how once-successful companies failed, and discovered that one significant contributor was what he labeled “the undisciplined pursuit of more.” It is true for companies and it is true for careers. Do I love this career? Do I love these career activities? These can be organized as a Venn diagram of Talent x Market x Passion to reveal an intersecting area of optimal contribution. Eliminate an old activity before you add a new one. Beware of the endowment effect or divestiture aversion, the self-confirmation bias of valuing something more once we own it. 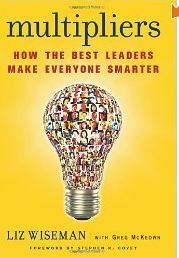 Kahneman, Knetsch and Thaler found that when coffee mugs and pens of equal value were randomly distributed to volunteers, people were less willing to trade the item they were given for the other item. Nobel prize winner Ronald Coase’s economic theorem which predicted that 50% of the objects would be traded. 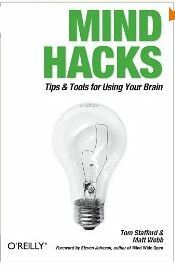 Similarly, McKeown argues for considered minimalism and simplicity in organizations, careers, and life. -*How are you selective about your pursuits in career and life? This entry was posted in Behavior Change, Career Assessment, Resilience, Thinking and tagged Behavior Change, Career Assessment, Coase's theorem, divestiture aversion, endowment effect, Greg McKeown, Jim Collins, Liz Wiseman, Pareto Principle, Ronald Coase, self-confirmation bias, Thinking, Tom Stafford, Work-Life on April 29, 2012 by kathrynwelds.